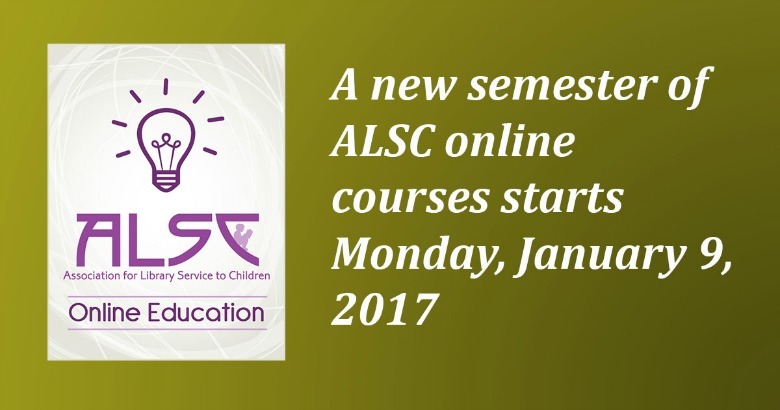 ALSC encourages participants to sign up for Winter 2017 ALSC online courses. Registration is open for all courses. Classes begin Monday, January 9, 2017. New Semester of ALSC Online Courses! 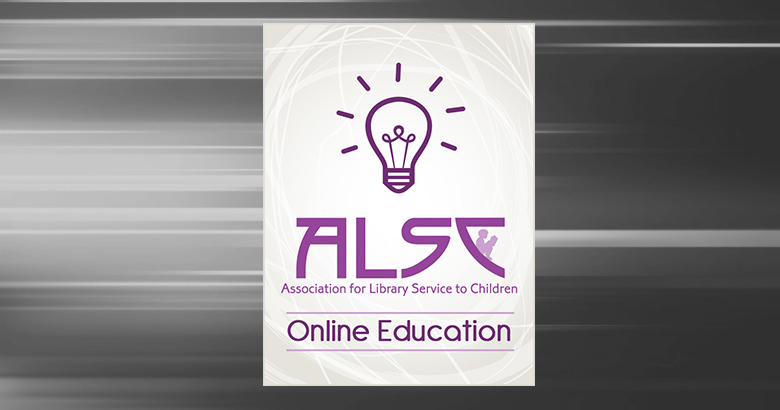 ALSC Online Courses Start in One Week!